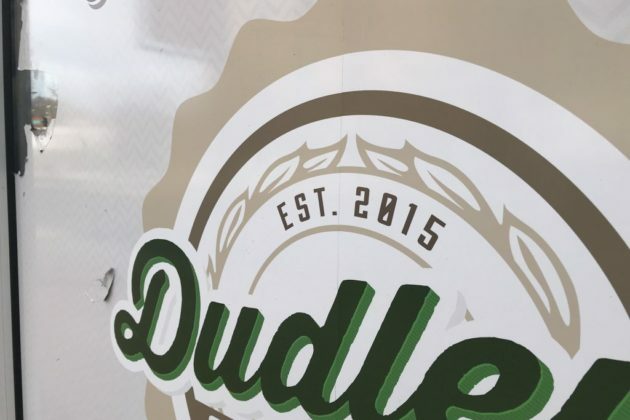 Update at 4:30 p.m. — Reese Gardner, the owner of Dudley’s Sport & Ale and Copperwood Tavern, reached out to ARL now after deadline. The sports bar has a revised projected opening time frame of between May and June 1 this year. 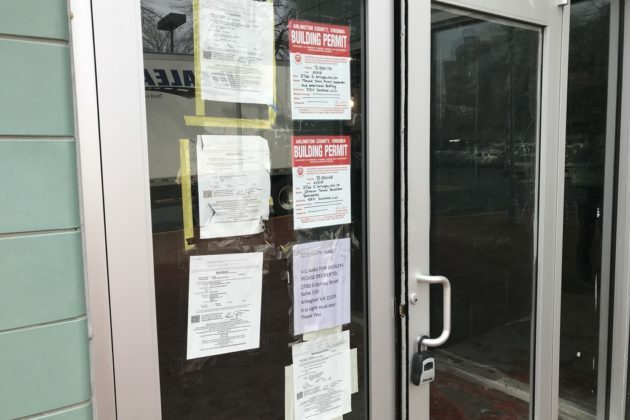 An updated construction schedule will be posted soon on the Facebook page, and Gardner says that he believes that they have completed all of the special inspections that were holding them back from opening. “We’re back in there working, and we think that that is the last hoop that we have to jump through,” said Gardner. Earlier: Shirlington is still waiting for its sports bar. Dudley’s Sport & Ale, a sports bar planned for Shirlington, originally had an opening date for set for early 2016. 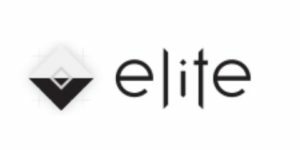 Fast forward to February 2018 and, following numerous delays, the bar — which bills itself as “Est. 2015” — is still under construction. 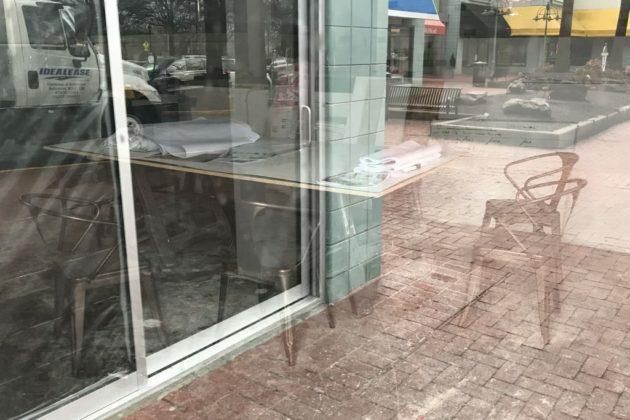 Replacing the former The Bungalow Sports Grill at 2766 S. Arlington Mills Drive, which closed in June 2015, Dudley’s is bringing a 3,000 square foot rooftop space to Shirlington, the neighborhood’s first such rooftop bar. 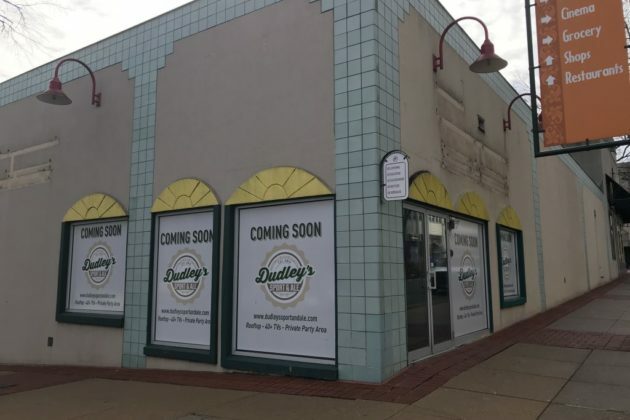 According to Dudley’s Facebook page, the owners received a permit to continue construction on the rooftop deck last year. Another post stated that the bar had passed two of six necessary county special inspections. Calls and emails to Dudley’s and its sister restaurants were not returned. Peter’s Take: Four Mile Run Valley Draft Framework — Policy Follies Averted?